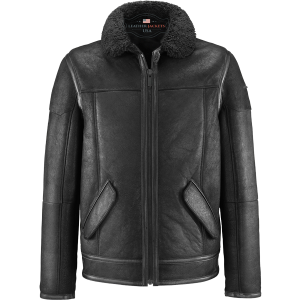 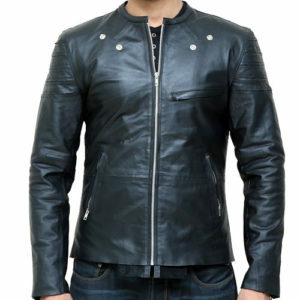 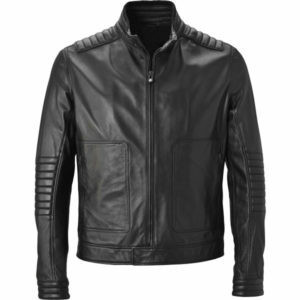 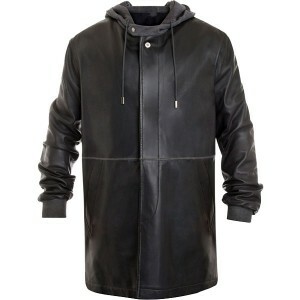 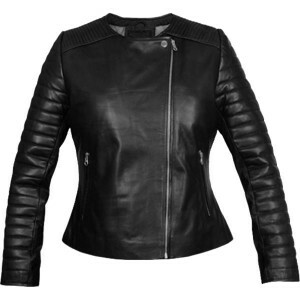 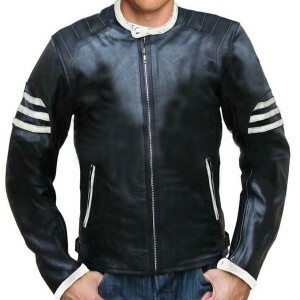 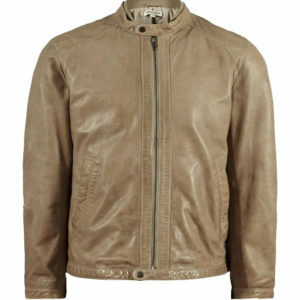 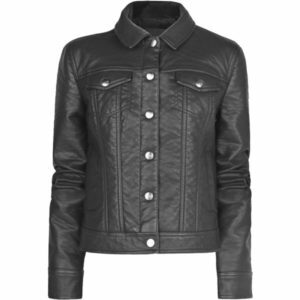 Leather Jackets USA happy to offer a very good replica jacket that closely resemble with Brad Pitt’s in Fight Club. 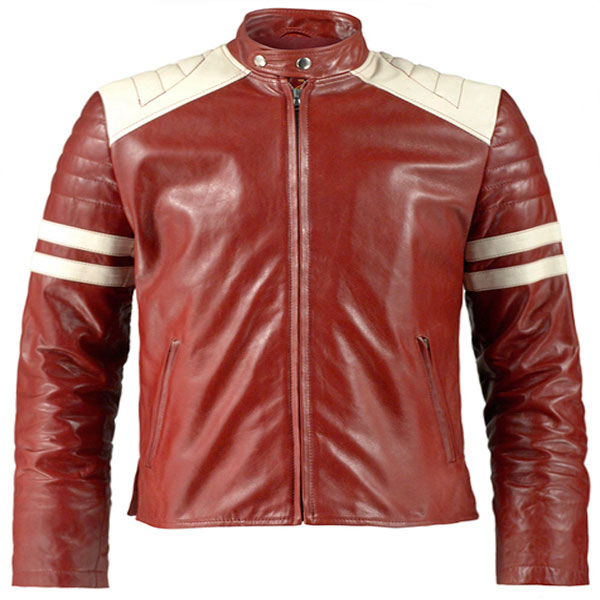 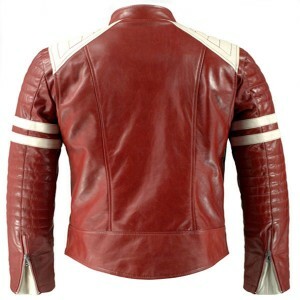 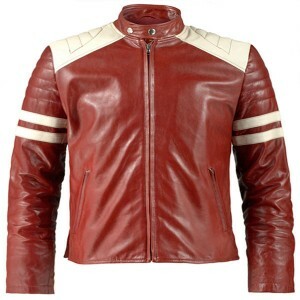 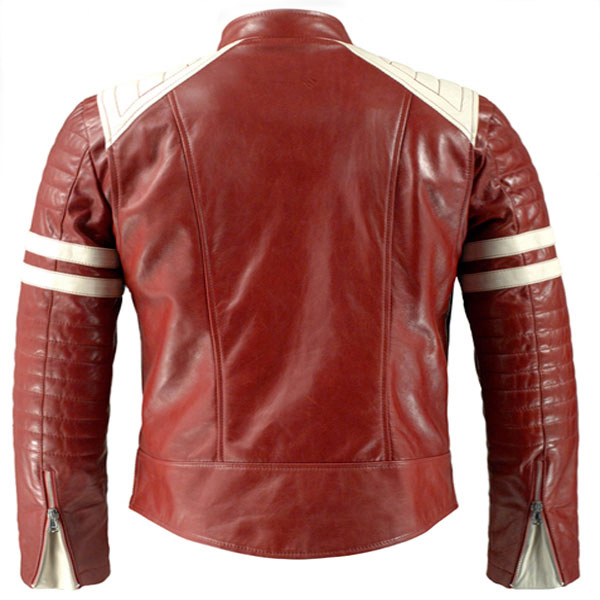 We try to replicate this White Strips Red Motorcycle Leather Jacket with Fight club movie jacket.You can wear it during riding and as well as on casual dress. 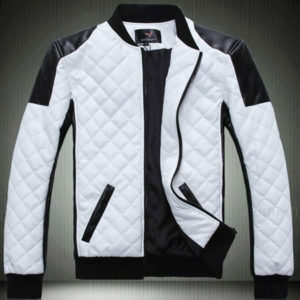 Its shining color and softness make it more attractive.